It’s funny how somehow when you buy an oil for a scheduled car repair you never come to think what kind of oil it is. Only with time experienced drivers and those fierce car lovers realize that there are at least two types of motor oils: synthetic and conventional. So what’s the difference? Natural is better, but not always. 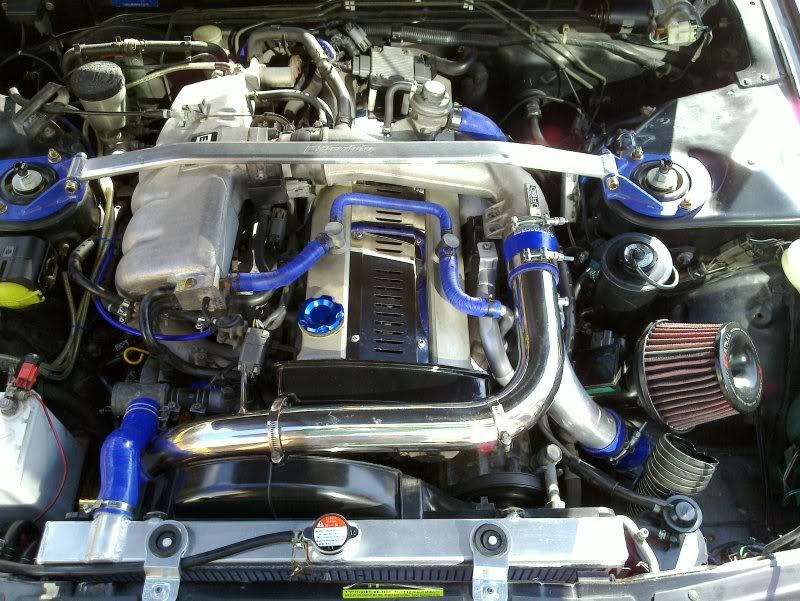 Synthetic oil is a kind of purified natural oil that is free of any impurities or compounds. 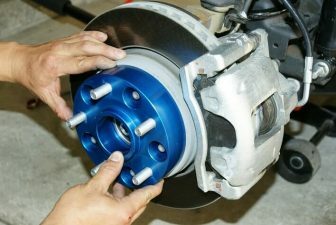 These filtered particles could break down under high temperatures and leave different crusts and coating on motor parts. 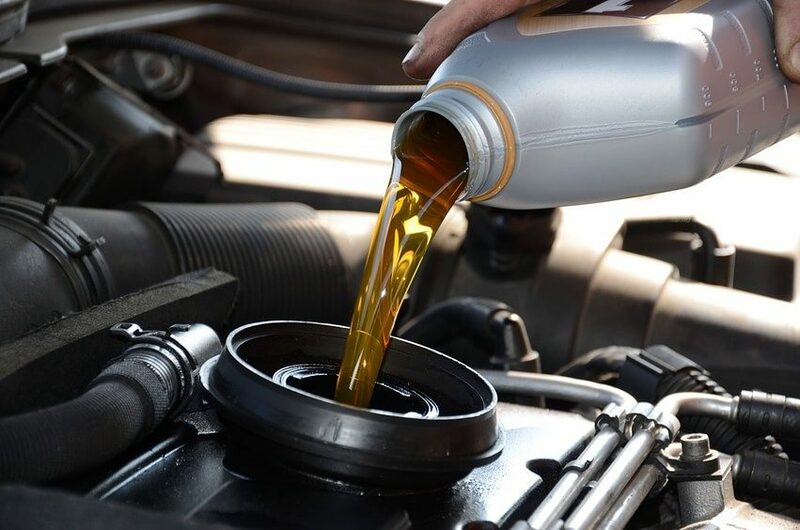 Obviously synthetic oils are better for your vehicle since their molecules are specifically raised and tailored to satisfy the needs of the engine without leaving harmful traces behind. Royal Purple synthetic oil is a very popular product both among the professional repair shops and garage owners. The product uses purified base oils that are mixed with special additives. These additives make a formula that prevents engine parts from wearing off, increases gas mileage, protects the metal parts from corrosion and eliminates oil leaks. 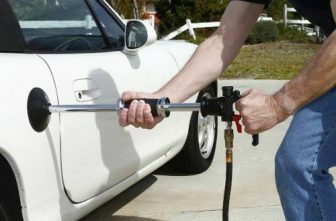 An interesting feature of the Royal Purple synthetic motor oil is that is can also serve as an oil filter. 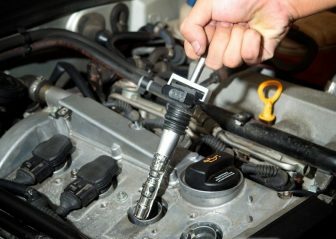 Because of the higher degree of operation, it can help get rid of the leftover of the previous oils in the engine. Most commonly the Castrol synthetic oil is used for Honda, Acura or Toyota vehicles. Its formula is centered around consistency of the oil at every stage of the driving experience, all the way from before starting the engine and afterwards. Another thing is that Castrol synthetic motor oil offers a considerably better performance under lower temperatures. It starts flowing smoothly through the engine part right form the moment the spark appears in the engine. The cold weather resistance is what makes Castrol Edge synthetic motor oil one of the best solutions for northern climates or if you are not using your car regularly in winter. Shell is a recognized brand name among synthetic motor oils and not only. 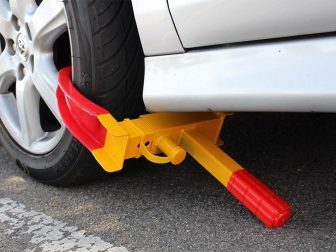 It is positioned as a heavy-duty product that works well even with the most overcharged vehicles. 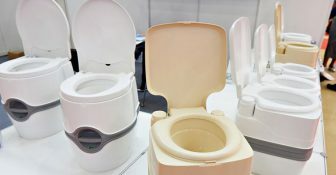 It is also eco-friendly to some extent. All because Shell Rotella T6 synthetic oils contain less of such potentially harmful ingredients as sulfur, ashes, phosphorous and etc. Even though the name states that it is a -40F synthetic oil, not many real users have tested it at that temperature. However, it runs extremely well at -20F for sure. But one of the biggest advantages of the Shell Rotella synthetic oil is that can easily be found at any store, gas station or repair shop. Every manufacturer claims that their oils are compatible with each other, but we all know that it’s better to stick with one kind whenever possible. Pennzoil synthetic oil is a typical product that has not a single trace of conventional oils blended into it, as many other manufacturers do. It does have special additives to it that make it more useful for the engine. 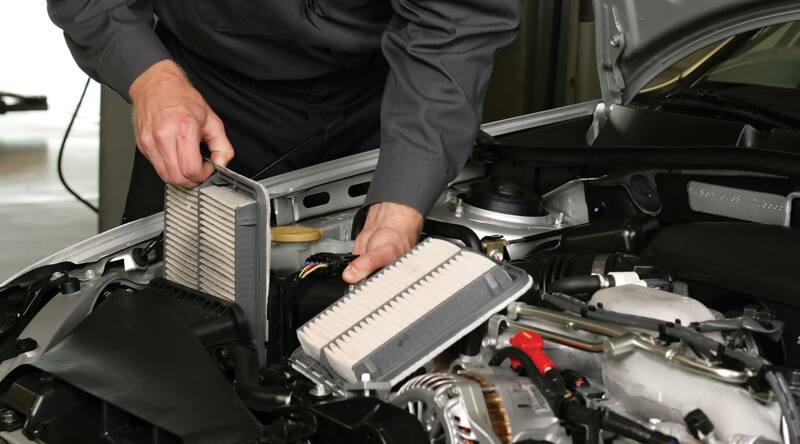 For example, cleansing components of the Pennzoil synthetic oil allow you to skip adding the oil filter and keep the inside parts of the engine clean. 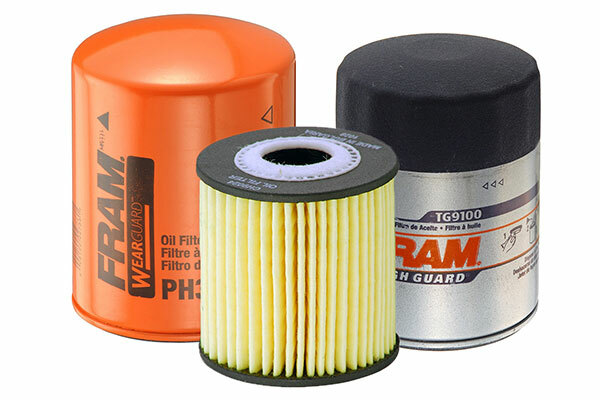 And most of the reviews really reiterate that cleaning the engine is a big advantage of this product. Pennzoil synthetic motor oil is often recommended for Honda, Lexus or Acura cars. 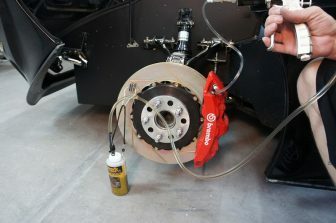 It’s mostly due to the consistency of the product that Pennzoil oil provides just enough lubrication for them. Valvoline synthetic motor oil is one of the few products compatible not only with synthetic oils, but also with conventional ones. Valvoline synthetic oil formula also has more anti-wear particles that stay in the oil for longer. What most users notice right away is that the Valvolime synthetic oil formula is made in the way that it doesn’t thicken under cold temperatures, which means the oil flows quickly enough for a smooth engine start and functioning. It also runs steadily under hot temperatures without creating harmful emissions or burning irregularities under stressful driving conditions (such as sports car users experience). If you ask those who don’t even own a car or have just purchased one recently about what brands of car products they know – they will definitely name Mobil 1 as one of the first names. Mobil 1 synthetic oils have so much experience put into them that this is literary the golden standard of full synthetic oils for engines (both gas and diesel). Mobil 1 synthetic motor oil formula gives you one of the best gas mileage, that smooth start like in a luxurious car and high-level maintenance of the engine parts. It is also quite durable – most users have been changing it once in more than 70,000 – 80,000 miles! And it still works great! 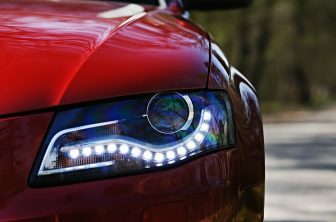 Synthetic motor oils have become indispensible for conscious car drivers. 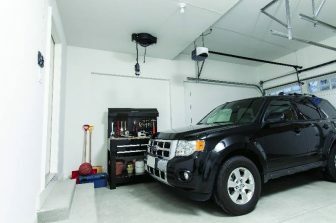 And with the choice available on the market you can easily spend just a little bit more all the while extending the life of your motor and getting better fuel efficiency. All of the oils listed above represent decent products worth trying at some point. 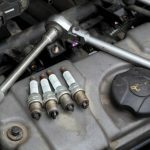 They can easily be switched from one to another, however, the manufacturers suggest waiting from 2,000 miles for gas and 10,000 miles for diesel motors if you have a new car and it’s going to be the first oil change. 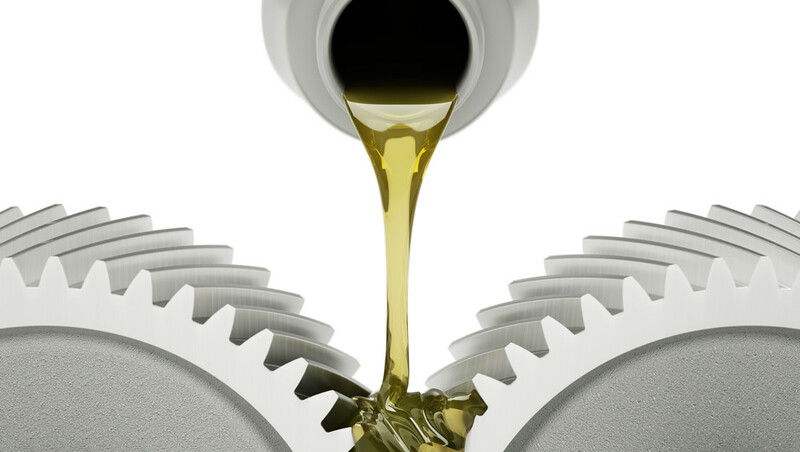 Precisely what Qualities Get the best Synthetic Oil?